Want to know more about Saint Louis City Recycles and who we are? Here you can find our mission and goals as well as more information about our team! We are a mighty team of four to provide answers to answers to your recycling questions. 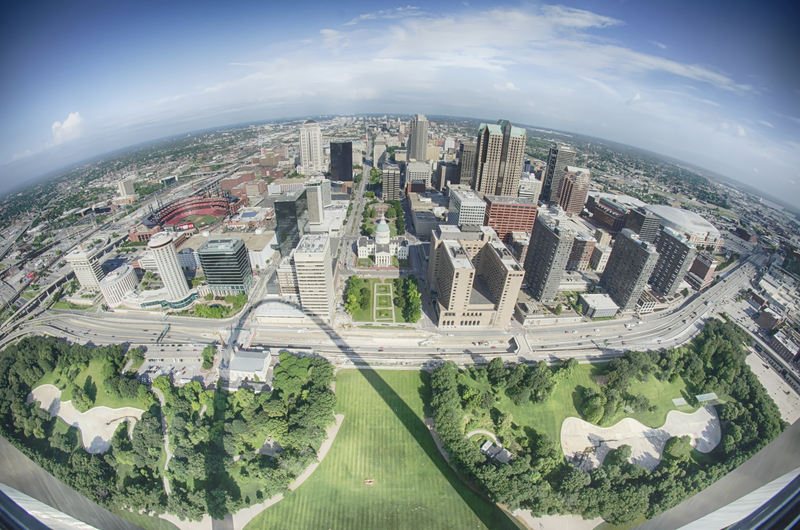 Find out the history of recycling in St. Louis city and where we want to go! We are always looking for more suggestions and ideas, and don’t hesitate to send us your recycling questions! Read about our mission to improve recycling participation in Saint Louis City. Find out about the history of Saint Louis City’s recycling program. Get to know our staff at Saint Louis City Recycles. Have a question or suggestion? Contact us!